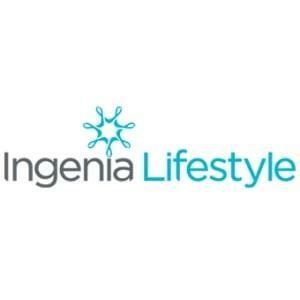 Ingenia Lifestyle Chambers Pines is simply the best choice for your over 50's life in style! Make the right choice and start your future today in a new home, designed with you in mind. The land lease ownership model is a smart decision for all the right reasons where you own your home and enjoy your independence within a thriving lifestyle community. You'll love the choices of quality homes, excellent facilities and have peace of mind for your life in style. Start your future today!